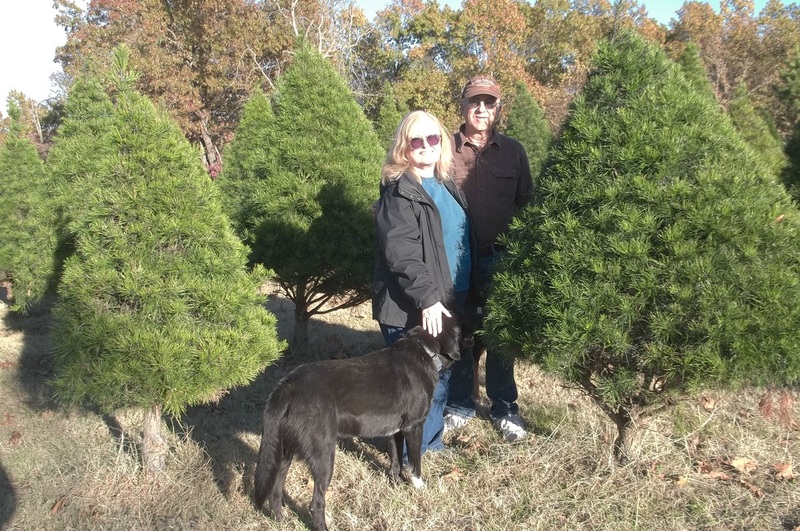 JANDA Bend Christmas Trees is nestled in the foothills of the Ozarks. 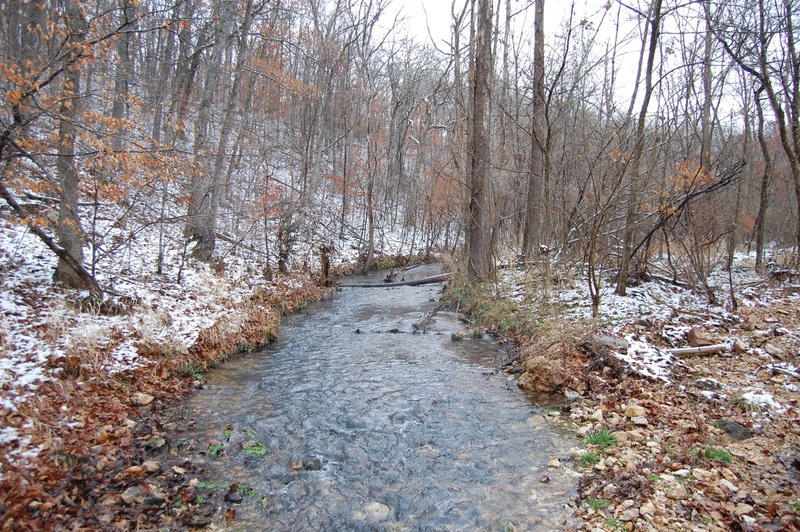 In this picturesque setting, your family can re-experience the joys of a Country Christmas. Come find your perfect Christmas Tree on our well tended plantation and enjoy the warmth of a real Christmas Tree this holiday season. JANDA Bend Christmas Trees was established on 160 acres in 2000. In the spring of 2001, we planted 350 Virginia Pines. Each tree was originally watered by hand until a solar powered well and irrigation system was developed in 2002. We lost quite a few trees that first year, but we were fulfilling a life-long dream and were unwilling to give up. 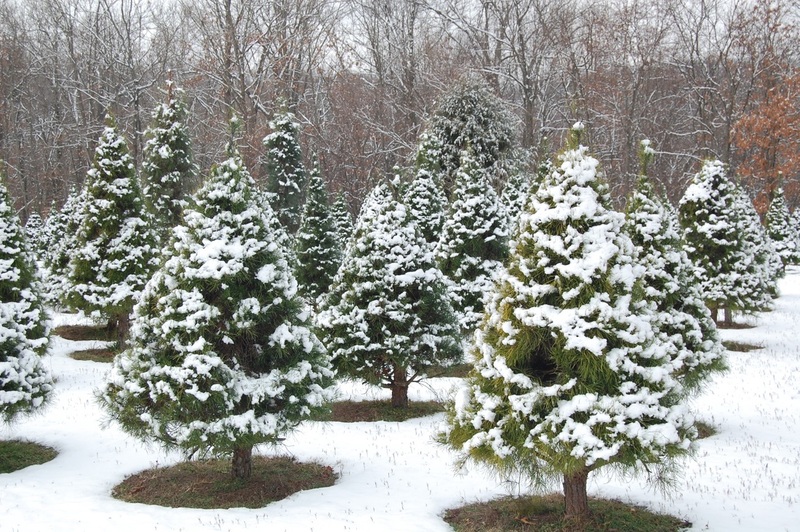 Today we have approximately 3,000 Christmas Trees of various ages and sizes. We grow primarily Virginia Pine, Scotch Pine and Leyland Cypress trees. These are the trees that grow best in our location. Virginia Pine is the staple of Christmas Tree growers in Oklahoma. It has dense foliage and needles that are 1.5" to 3" in length. These trees are the result of selective seed source studies and cooperation between growers and many state forest services and universities. Scotch Pine is known for its dark green foliage and stiff branches. The needles are 2-3 inches in length and have good retention. It is native to Europe and Asia, but it can be grown in Oklahoma with patience. Leyland Cypress is a relative newcomer to Oklahoma, but it is growing in popularity with growers and customers alike. People who are allergic to pine trees prefer this tree. The tree is a hybrid of the Monterey Cypress and Alaskan Cedar, and is not a pine tree. We grow the Leighton variety. which has a dark forest green foliage that is arranged in irregularly flat planes.